It allows to reduce the cooling energy production equipment up to 50%. 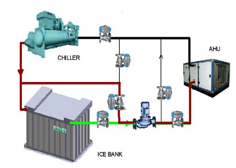 During high electricity tariff when electric energy demand is high, the ice melted and the storage energy is released into the cooling system. 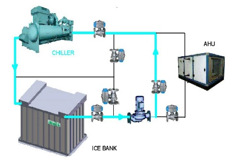 The ESS ice storage is manufactured in Vietnam with very competitive price and highest quality.